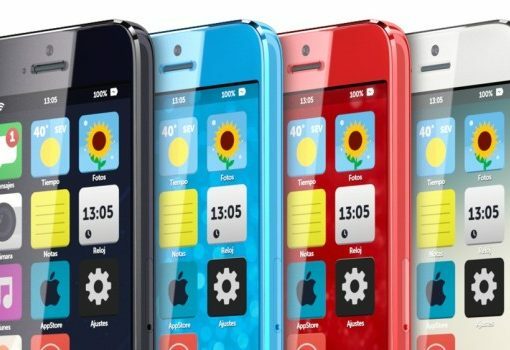 Just as Reuters ran a story this morning claiming Apple is planning to release two phablets next year and build a budget iPhone in variety of colors in 2013, the reliable Japanese blog Macotakara piggy-backs with its own story asserting that Apple’s inexpensive iPhone will actually borrow colors from those iPhone 4 bumpers. An intriguing Apple patent application was discovered Thursday, hinting at a solution to how smartphones could be owned in developing nations, such as India. 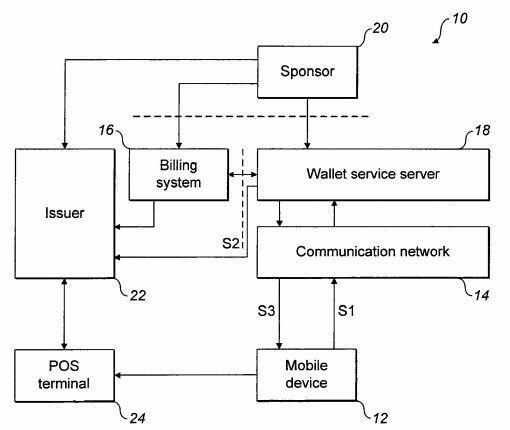 The patent filing describes a way a handset owner could defray the cost of a smartphone’s data plan by viewing advertising. Android smartphone makers have been doing it for years: controlling a market using inexpensive handsets to outnumber the more expensive iPhone. But when the idea that Apple should also produce a more affordable and contract-free device first appeared, a hue-and-cry erupted as if the next MacBook was to be powered by Windows 8. Now comes calmer heads – ironically from Wall Street – showing Apple’s gross profit margin would increase by six percent because more people will buy the Apple smartphone if the company lowers the cost of owning an iPhone. We first heard from The New York Times that the world’s top contract manufacturer Foxconn is looking past the iPhone amid Apple’s slowing growth. 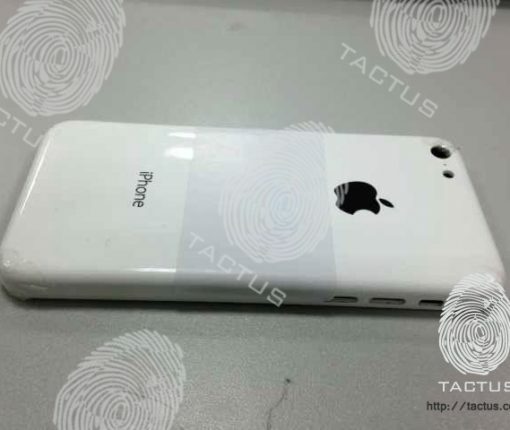 Reuters previously ran an anti-Apple piece which asserted that Tim Cook & Co. are looking to shift from Foxconn to rival Pegatron, which currently builds the older iPhone 4/4S models. On Monday, The Wall Street Journal ran a story claiming Foxconn is looking to manufacture, market and sell its own mobile accessories compatible with iOS devices. Moreover, the story goes, Foxconn is said to be expanding its high-margin retail operations and investing in content and services. 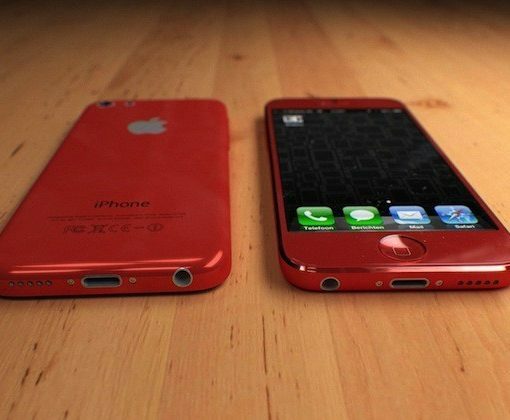 Pegatron ramping up hiring for budget iPhone production? Just a day after contract manufacturer Pegatron warned investors its second-quarter earnings could drop up to 30 percent due to softening demand for iPad mini, other tablets, e-books and games consoles comes word that the company has ramped up hiring as it needs an additional 40,000 workers on top of its existing 100,000 employees. We usually don’t put our faith in Apple rumors originating from Asian part suppliers who often just make stuff up in the hope of banking on free press to promote their business. But ETrade Supply is different. The parts and repair shop last year leaked accurate photos of the iPad mini display panel, as well as the iPhone 5 front and back panel, to name just a few. Android is gaining ground largely by offering a cheaper alternative to Apple’s higher-priced iPhone and iPad. Case in point: Acer’s just announced $169 Iconia A1 Jelly Bean tablet. Now, for some time there’s been a drumbeat for Apple to respond with a cheap smartphone of its own, one sold unsubsidized and off-contract to cash-strapped buyers in emerging markets. 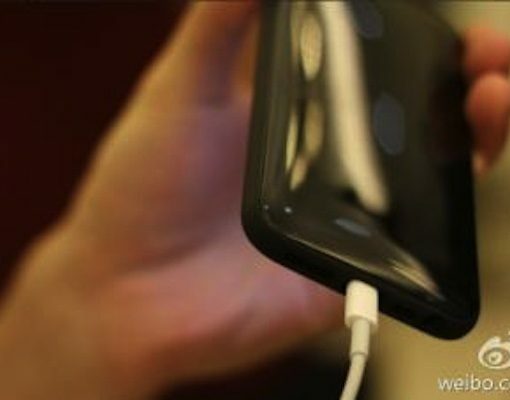 However, now comes a voice suggesting Apple doesn’t have to slash prices to improve its market standing. Instead, it could offer a mid-priced iPhone and in the process could cut rival Samsung’s U.S. operations off at the knees. 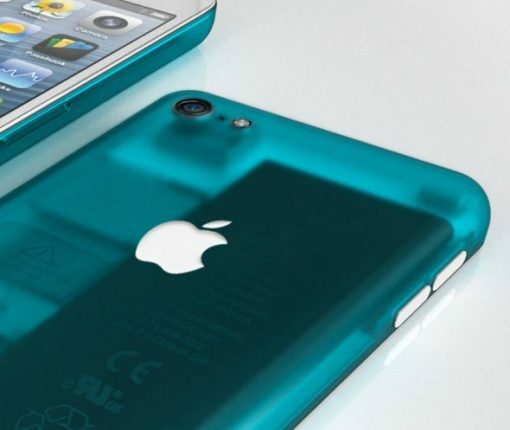 Apple’s rumored less-pricey iPhone is thought to minimize manufacturing costs by abandoning the pricey two-tone aluminum body, replacing it with a less expensive polycarbonate shell akin to the white G3 iMac – or similar to the plastic body of the iPhone 3G/3GS, if you will. Now, rumor-mills, but also big media such as WSJ and Bloomberg, have repeated this particular data point numerous times, but we have never seen any physical evidence supporting the plastic body theory. 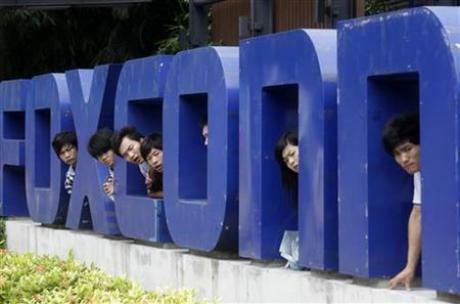 Hon Hai Precision Industry aka Foxconn, which assembles iPhones and iPads for Apple, but also consumer electronics on behalf of other vendors, has started hiring assembly-line workers in the tens of thousands in preparation for Apple’s next iPhone, both Bloomberg and the credulous Wall Street Journal reported Monday. People familiar with the matter tell the publications that the world’s largest contract manufacturer has been recruiting workers for the past month at its plant in Zhengzhou, eastern China. KGI Securities analyst Ming-Chi Kuo, who actually has a pretty good track record in predicting Apple’s product plans, has some bad news for Apple fans. In a note issued to clients Thursday, he basically wrote that Apple’s next batch of iDevice upgrades may hit the market later than originally expected due to a number of “technical challenges” related to the inclusion of fingerprint sensor beneath the Home button.